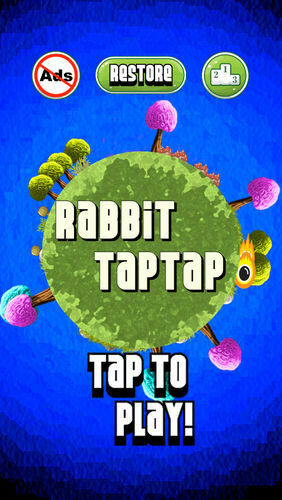 WARNING : This game is not only a great way to spend your day, it’s also highly addictive. 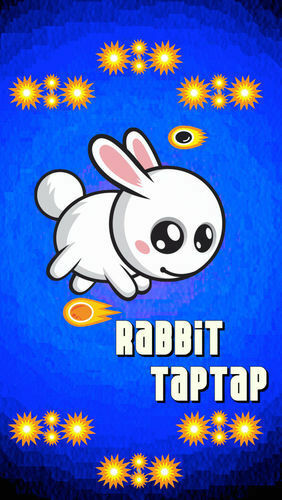 Go for it and TapTap your screen to make our cute little hero rabbit jump over the blazing ball of fire in this circular adventure. An easy game to learn, but a difficult one to master. Challenge your friends on Game Center to see who can Jump more times than anyone. Infinite Glory could be in your immediate future! PAC-MAN Championship Edition BANDAI NAMCO Entertainment America Inc.